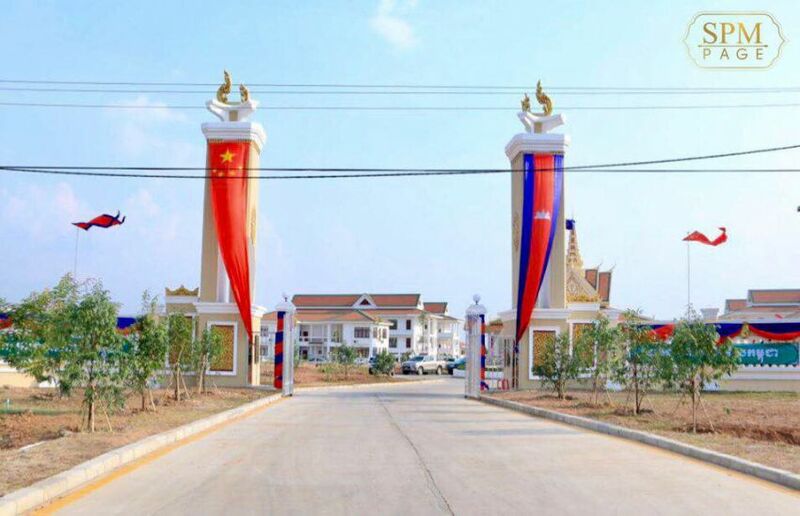 Last week, the suggestion that Cambodia could move towards changing its constitution to facilitate growing Chinese military presence in the country led to another series of headlines about Beijing’s rising influence in the Southeast Asian state. While such worries are far from new, their continued articulation by U.S. officials reinforces the extent of the concern around such developments as well as the wider trends that they represent within the Indo-Pacific. A case in point was late last year where we saw the latest round of public scrutiny on the notion of a Chinese naval base in Cambodia tied to a controversial, ongoing port project, with U.S. officials directly raising the issue with Cambodia. As I noted in an evaluation of these concerns, even though specifics may remain unclear for now in the public domain, these fears are not entirely unfounded given some of the developments we have already seen in recent years. This then led to several headlines in Cambodia and internationally about those comments. 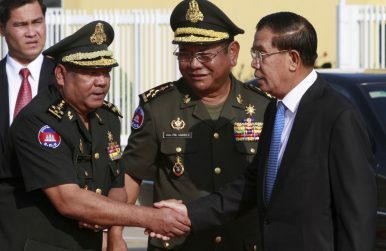 Unsurprisingly, the Cambodian government reacted rather defensively as well, with the defense ministry rejecting the need for it to amend its constitution and even welcoming the Central Intelligence Agency (CIA) to seek the truth behind these issues.